These Easter Egg Wands are perfect light up party favors, gifts for baskets or egg hunt prizes. Simply hold the button on the handle to start the spinning LEDs. When activated, this centerpiece spins so rapidly, it’s like a personal light show. 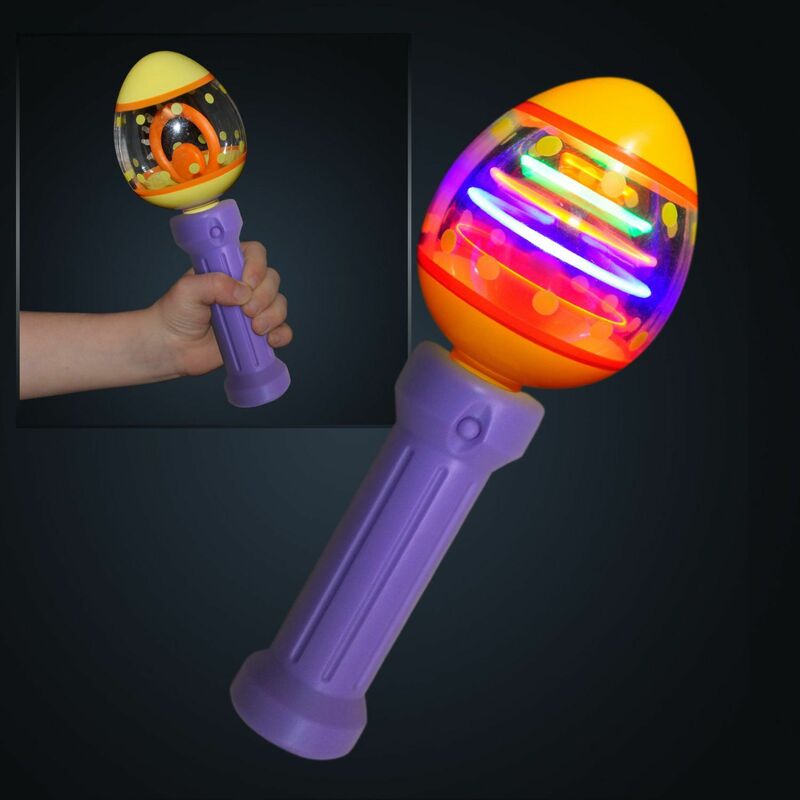 Get your Light Up Spinning Egg Easter Toy, and don’t forget to check out all of our great Light Wands. 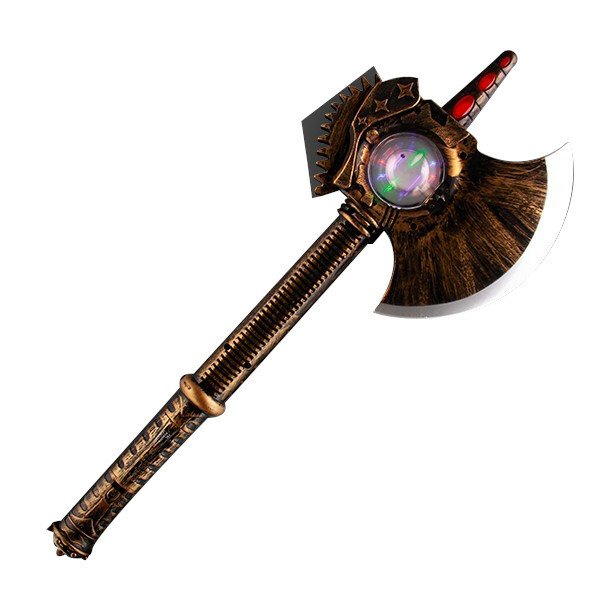 Dimensions: Height: 8.0 in. Width: 2.5 in. 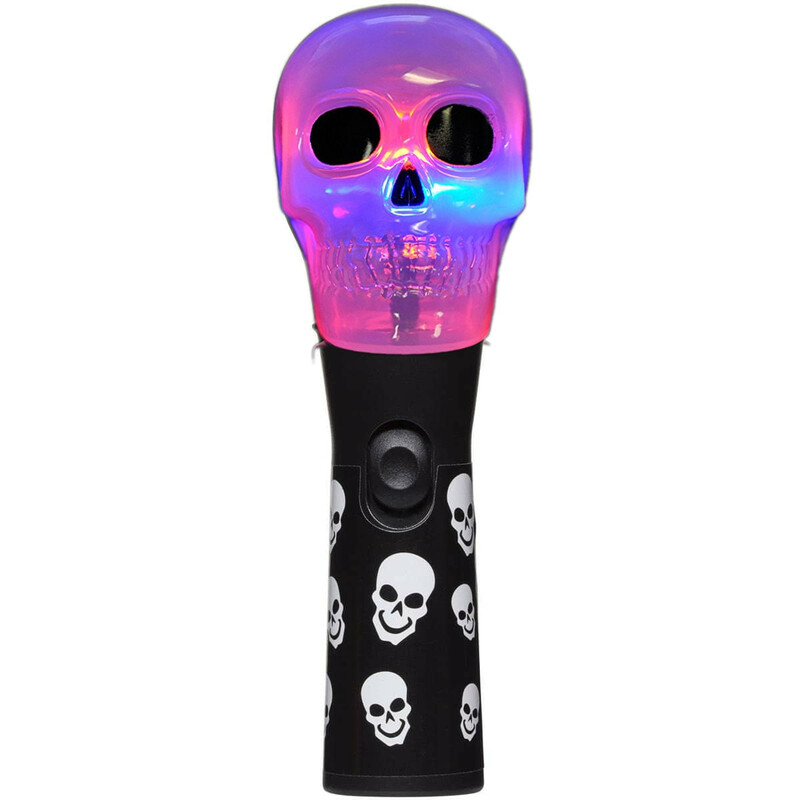 LED Colors: 2 Red, 1 Green, 1 Blue, 1 Orange Batteries: Includes 3 AAA Batteries.